In 1969, Mid-City Lumber opened its doors to serve the people of Mid-Missouri. We were a lot like you – we had an idea and a vision, and that was it. Mid-City was our project, and our finished product was a business suitable to serve the communities where we all live and work. Our lumber company has been around for quite some time, and we’re excited to be around for quite a bit more. Although a lot has changed since our store’s humble beginnings, there are a few things that stay pretty much the same. We still believe in providing the best quality products at fair prices. We still appreciate our customers and try hard to make sure they know it. And we still believe that people – our customers, your customers, and the team here at Mid-City Lumber – are what really matters. Our team knows what it means to start from scratch. Through many years of training and expertise, we’ve learned how to deliver quality products in an ever-progressive culture. From supplies, to local regulations, to the latest technology and DIY how-to, we’re here to be a knowledgeable resource for both contractors and homeowners. A good day for us is helping our customers get things done. 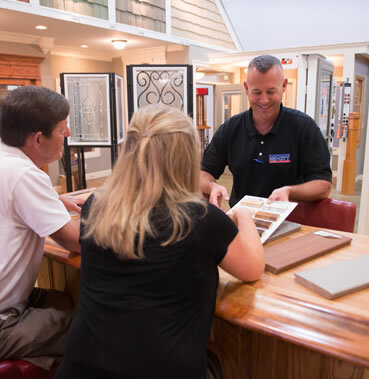 In a world full of how-to, let Mid-City Lumber be your trusted resource. We’ll do everything we can to make you glad you did. 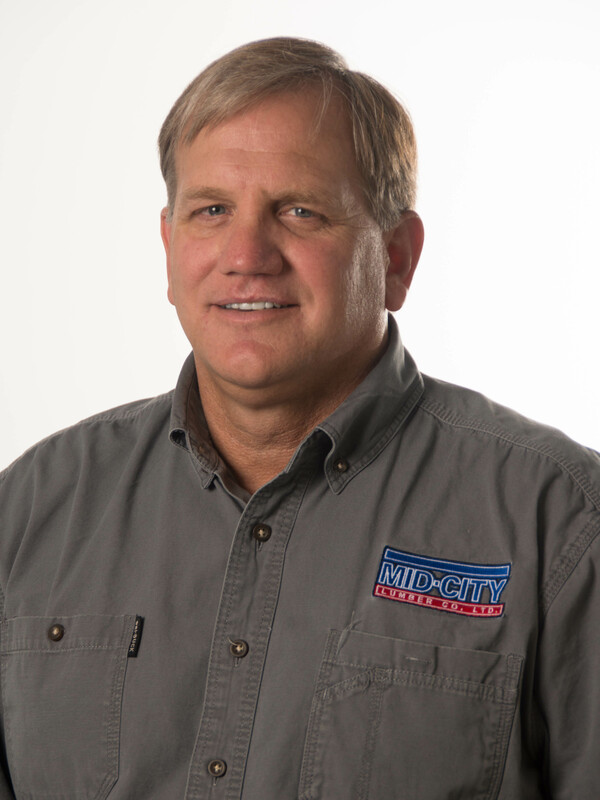 Mike started Mid-City Lumber with a desire to bring good people together and build something to benefit the community. 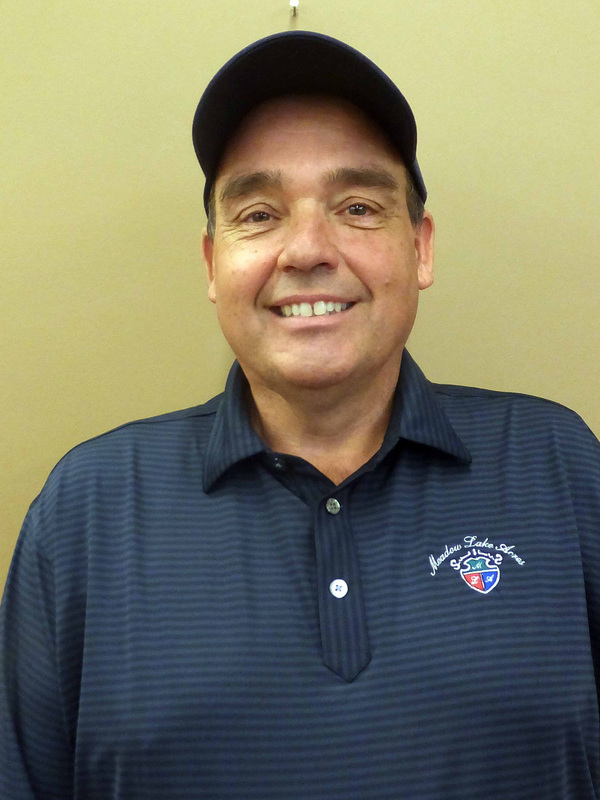 A resident of Hallsville, Mike spends his spare time enjoying his family and their horses. 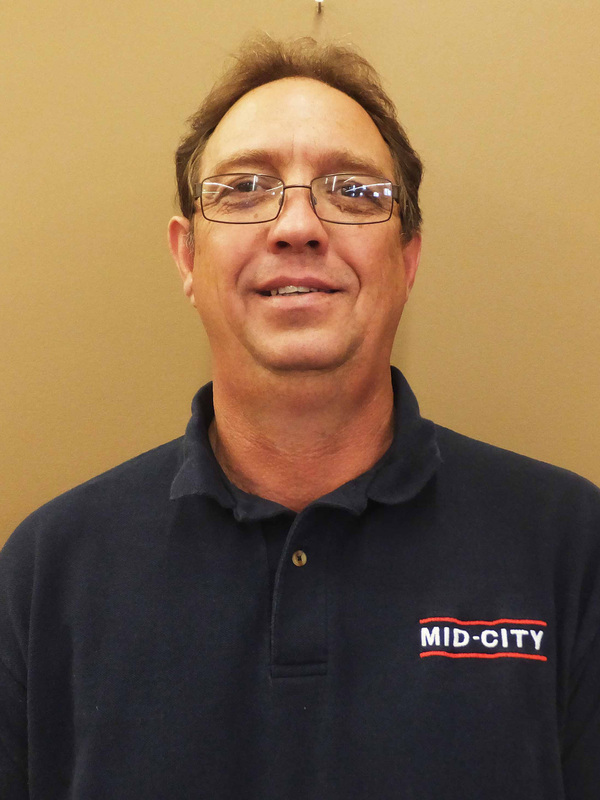 Zane says the best part of working at Mid-City Lumber is that every day presents a new challenge. 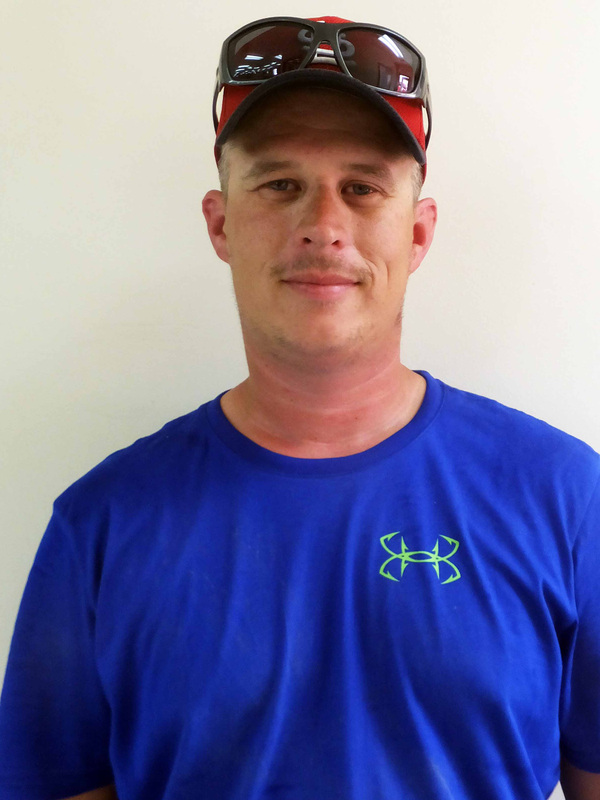 Zane lives in Hallsville and enjoys hanging out with his wife and children. 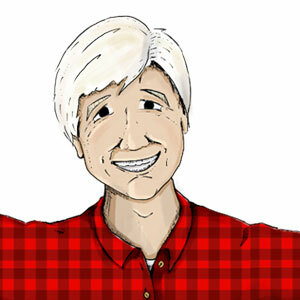 Will loves helping customers see their lumber and construction projects to completion. He lives in Columbia and likes to farm and spend time with his kids. Marilyn says working at Mid-City is like being part of a family. 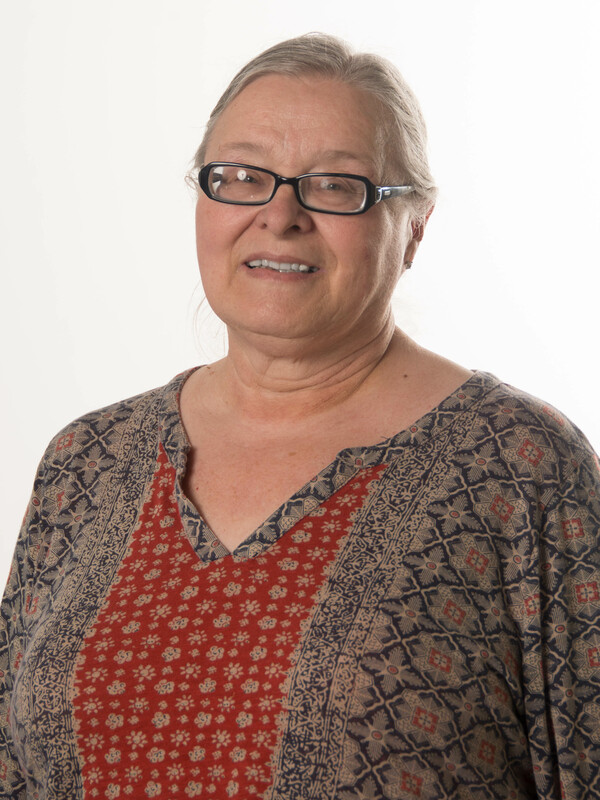 A resident of Moberly, Marilyn enjoys sewing, knitting and quilting. 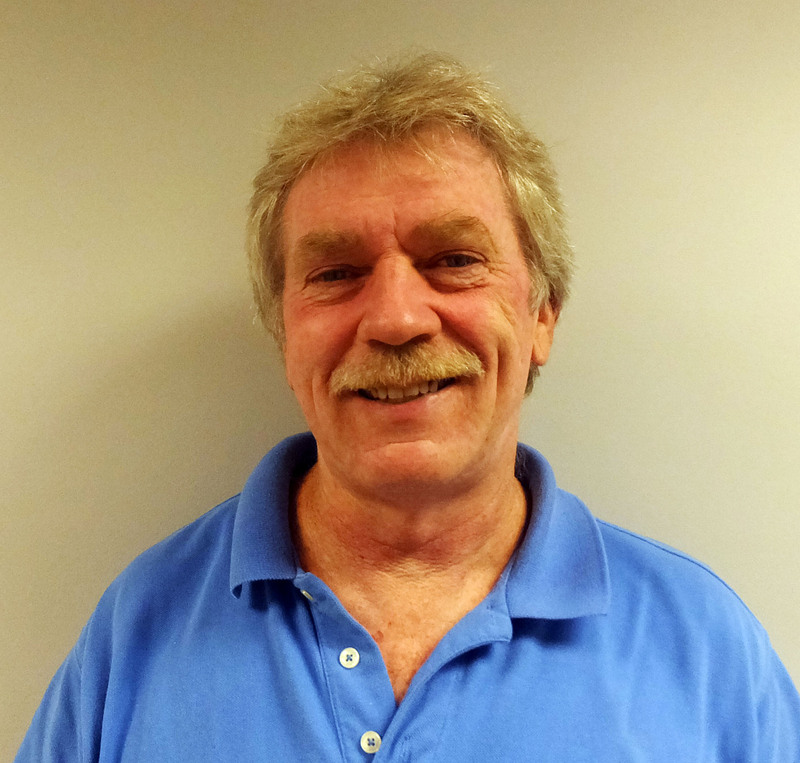 Gary enjoys working with people and helping them figure out their construction projects. 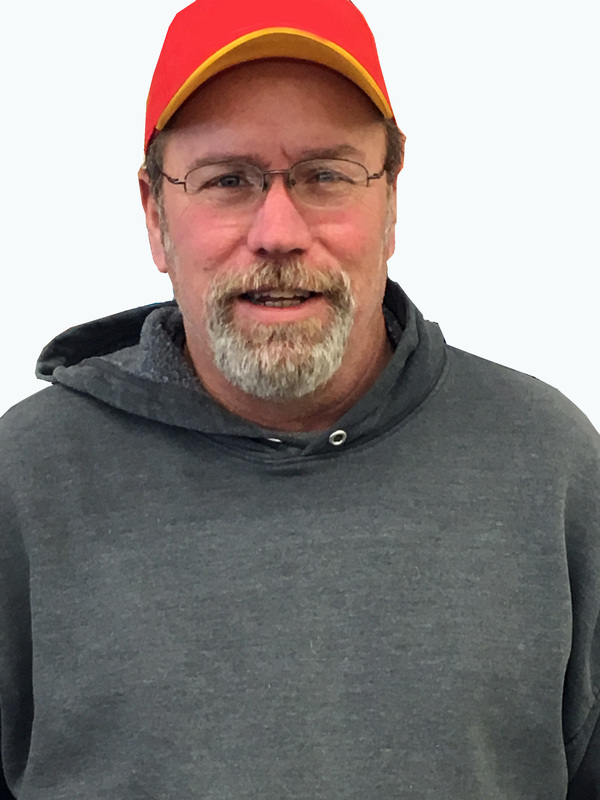 Gary lives in Hartsburg and spends his spare time fishing and gardening. 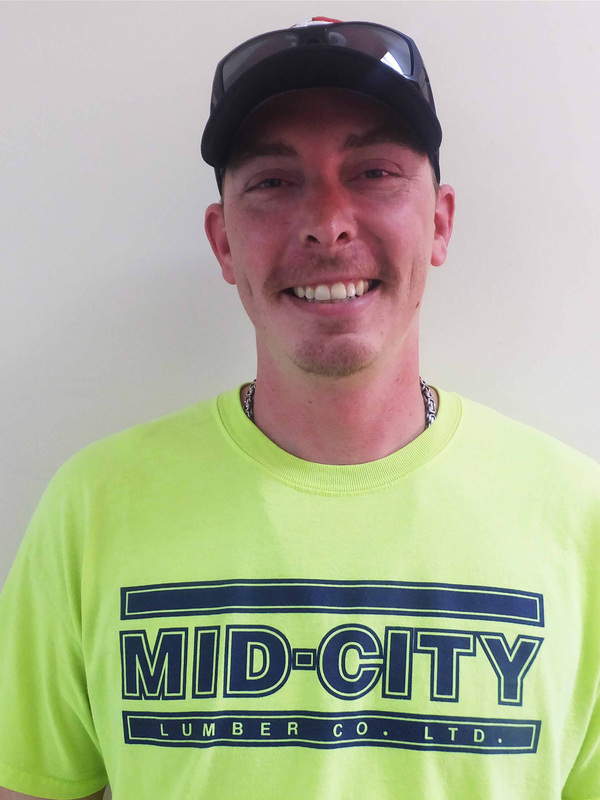 Adam says that working at Mid-City Lumber means he gets to face a new challenge every day. Adam lives in Columbia and enjoys hiking and biking. 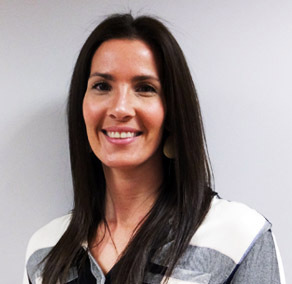 Jessica likes working with the Mid-City team and helping people construct their dream homes. She lives in Columbia and likes to spend time with her family and play with her dogs. 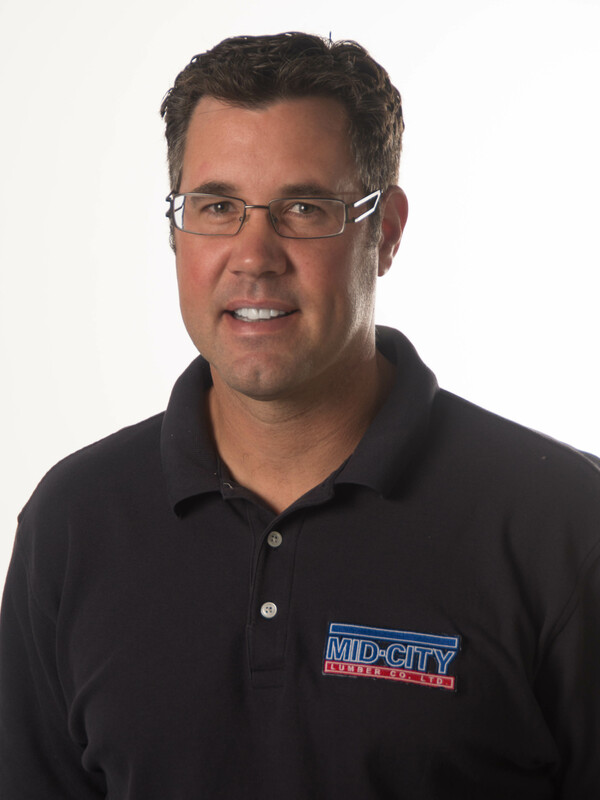 Mike loves to work with contractors and homeowners to help them complete their projects. 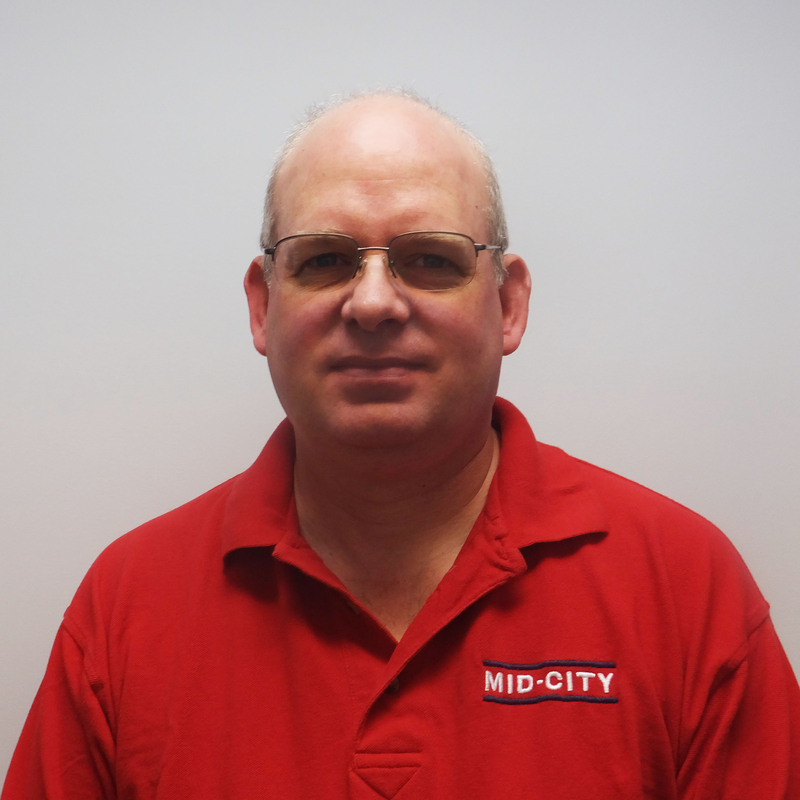 Mike lives in Columbia and likes to spend his down time enjoying family. Gayle has enjoyed the people at Mid-City Lumber for quite a few years. A resident of Columbia, she is always happy to get to spend time with her grown grandchildren. Karen really enjoys her customers and says they are fun to get along with. 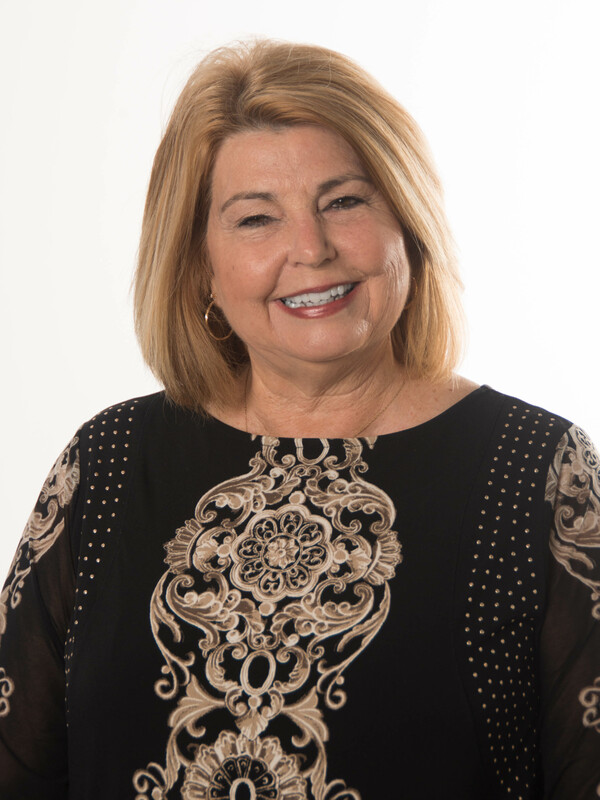 She lives in Hallsville and prefers to spend her spare time doing anything outdoors. 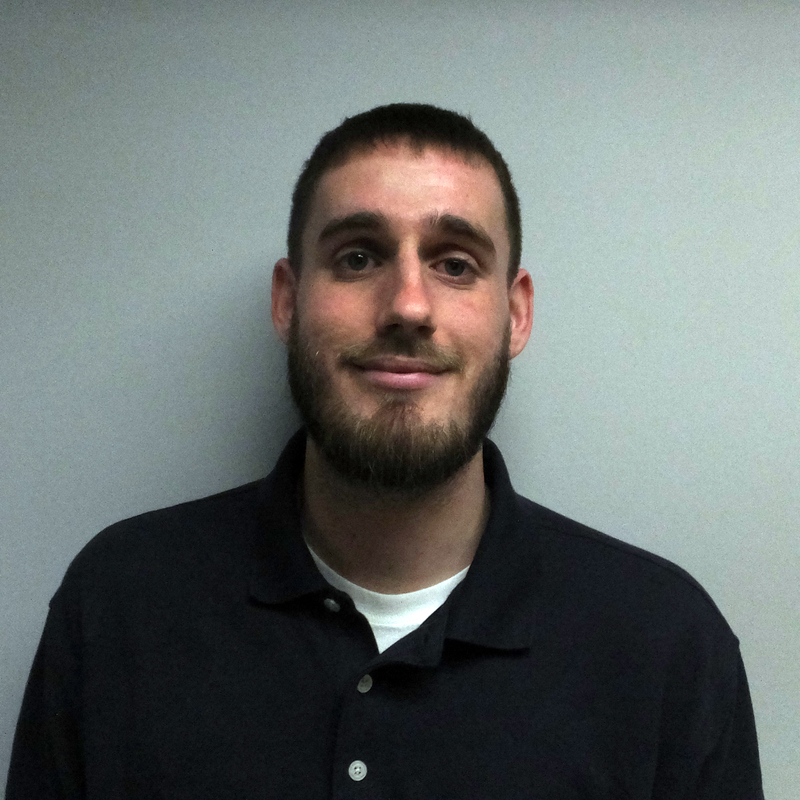 Kurt says working with customers is fun and the best part of his job. 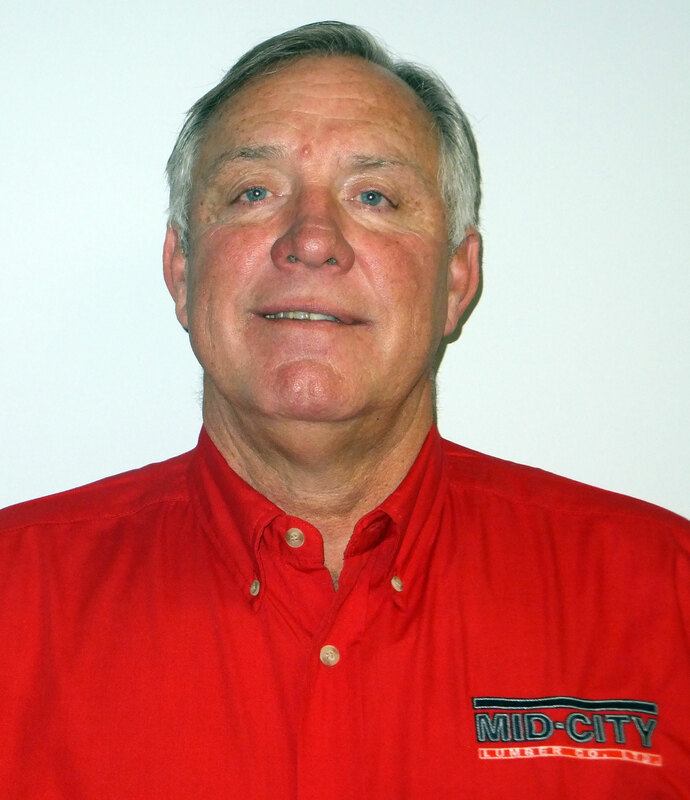 He is a resident of Pilot Grove and likes to spend his spare time fishing or enjoying his grandchildren. 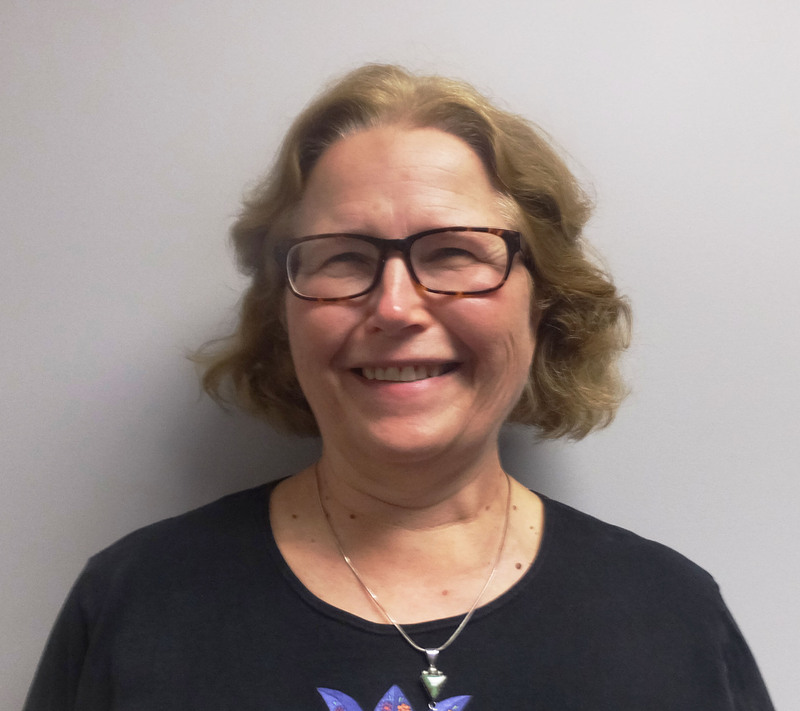 Peggy loves all the important details about her job and putting them all together to help the customer decide what will work best for their project. A resident of Columbia, Peggy likes to spend her free time in her garden. Audrey comes to Mid-City and Columbia all the way from the state of California and is excited about living in a Midwest climate with all four seasons. 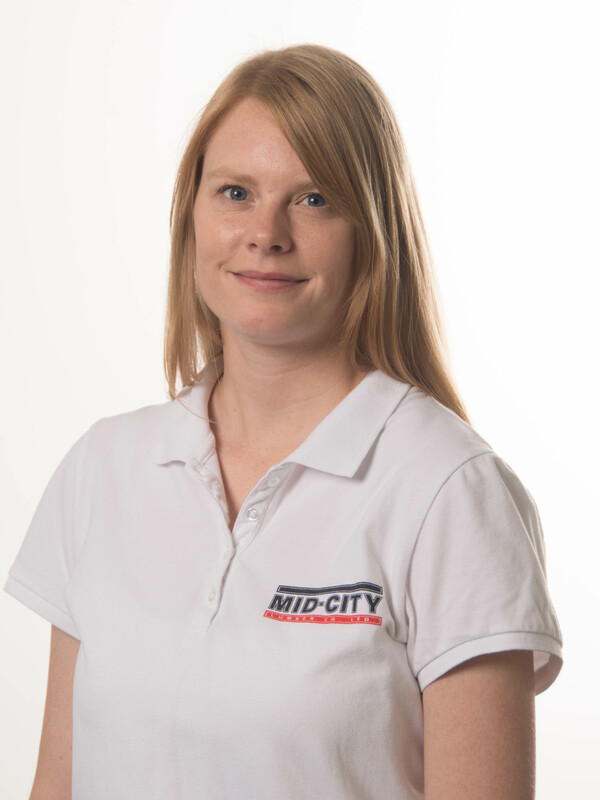 Previously employed as an accountant at a law firm, she enjoys the faster-paced environment of Mid-City Lumber, and finds the people at Mid-City to be a lot of fun. 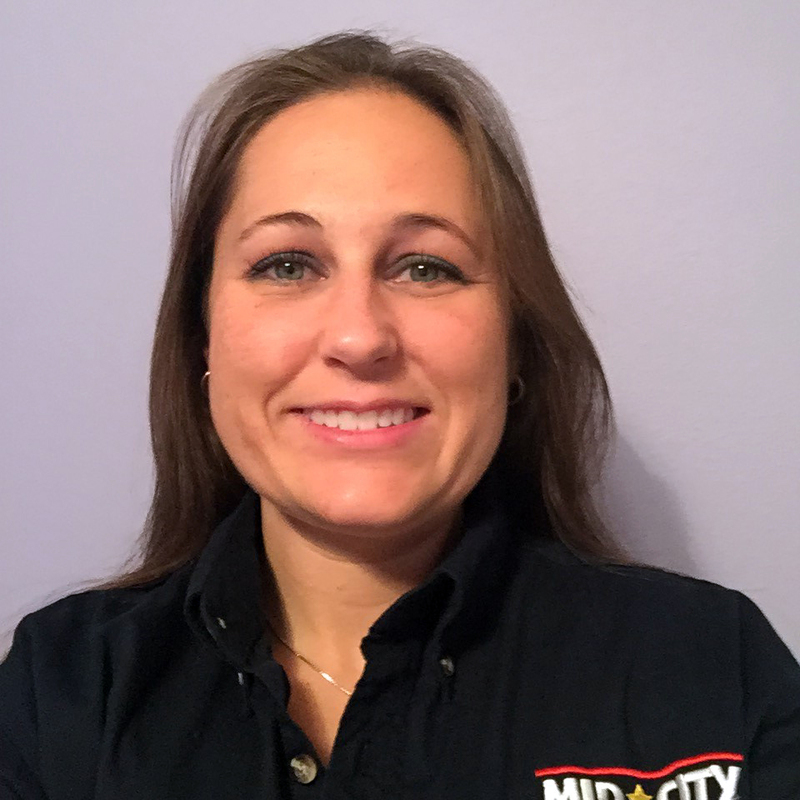 Laura is happy to join the Mid-City team Lumber team where she says the people are helpful and welcoming. 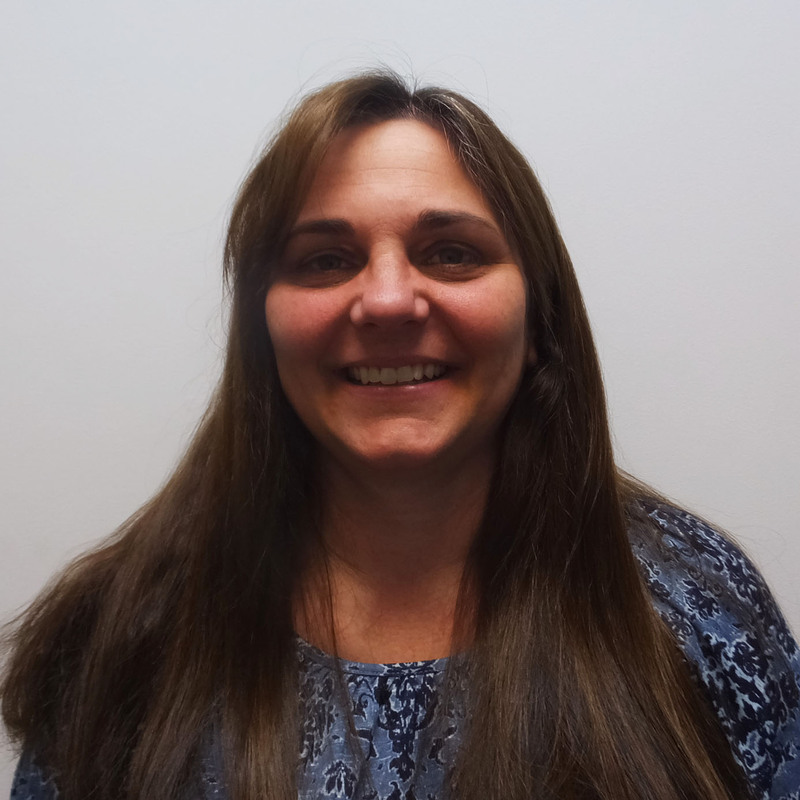 Her previous experience includes 11 years of accounting. 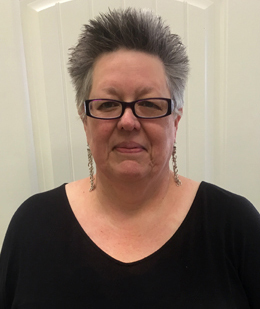 Laura and her husband live in Middletown, where she is fortunate to be close to both her grown sons and regularly enjoys her two grandsons. 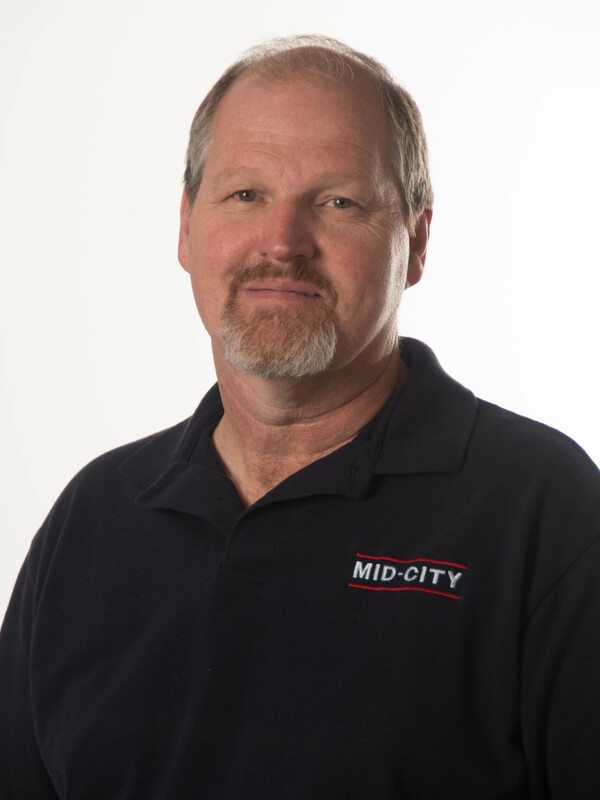 Mike comes to Mid-City with more than 20 years of management experience. He lives in Columbia with his wife and is blessed with seven children and 16 grandchildren. 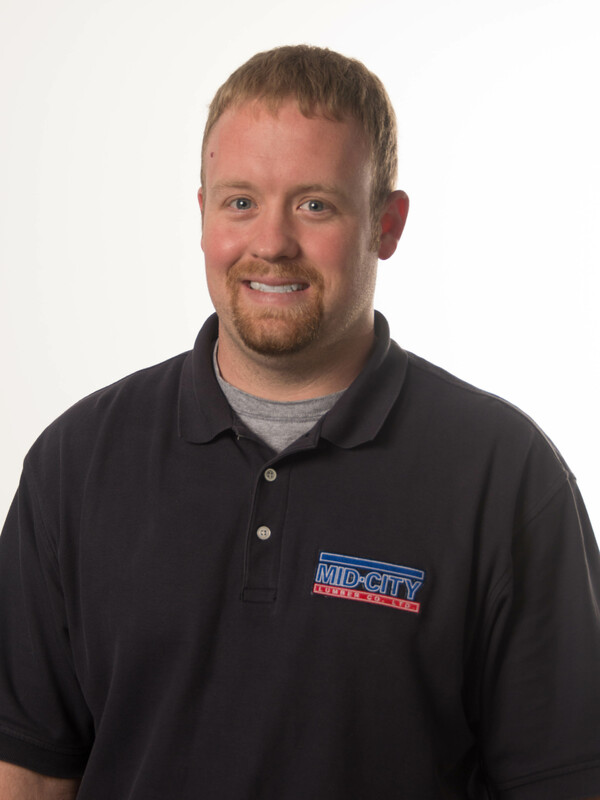 His hobbies include anything outdoors, woodworking and running a nonprofit organization. 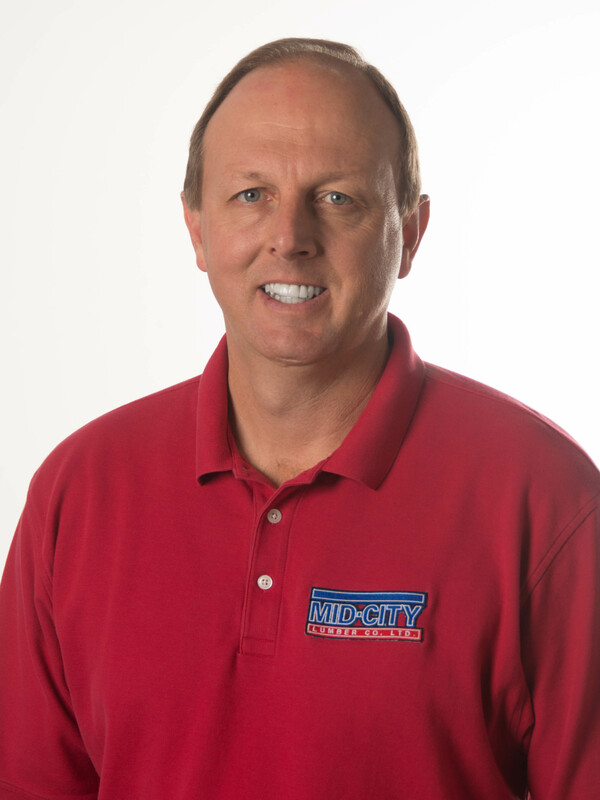 He loves the people and culture of Mid-City Lumber and is happy to be here. 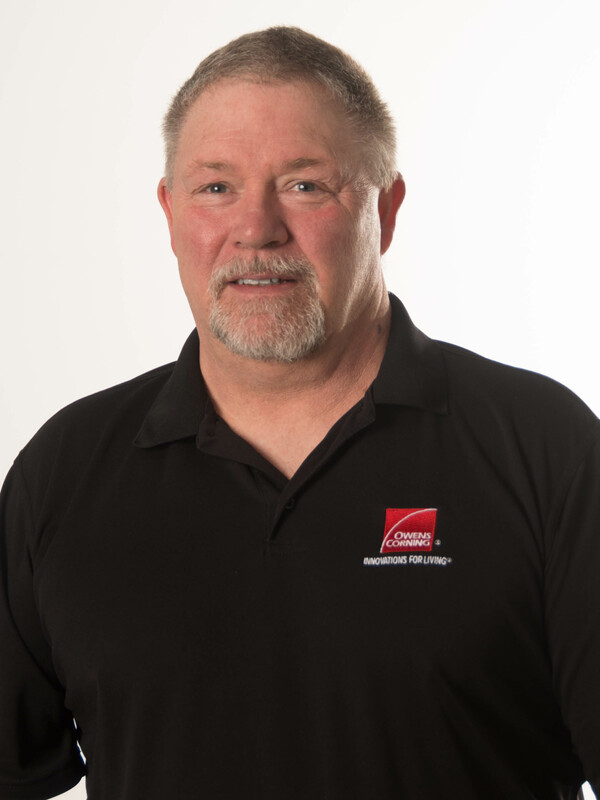 Everett has worked in the building and construction industry for more than 26 years and says what he likes most is the way the industry is always changing. 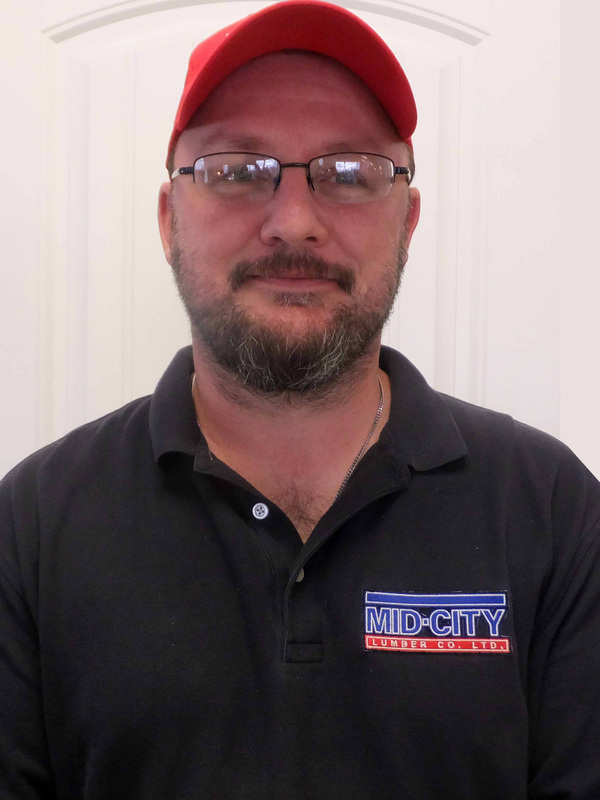 He enjoys the people he works with and for at Mid-City Lumber, and when not working, enjoys spending time with family and following Patriot football. 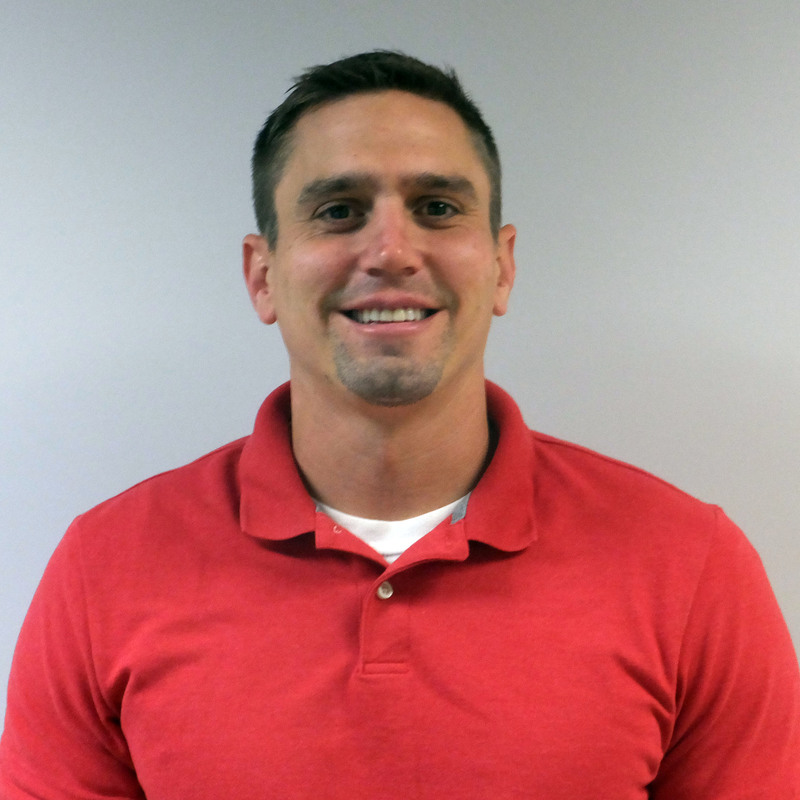 Austin is a Harrisburg native with a background in general construction. 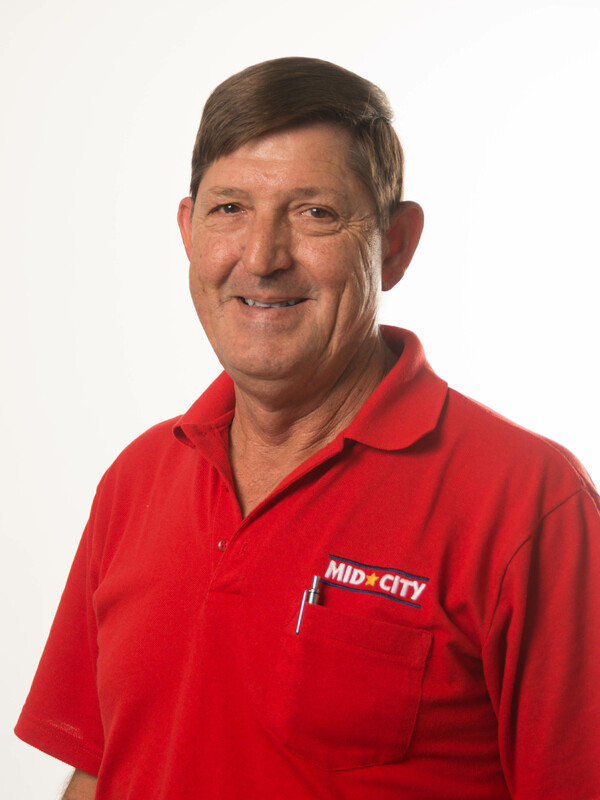 He is pleased to be part of the Mid-City Lumber team and says the people are friendly and deliver a high quality of customer service. When not working, Austin loves being Daddy to his daughter. William lives in Columbia with his wife and three children. 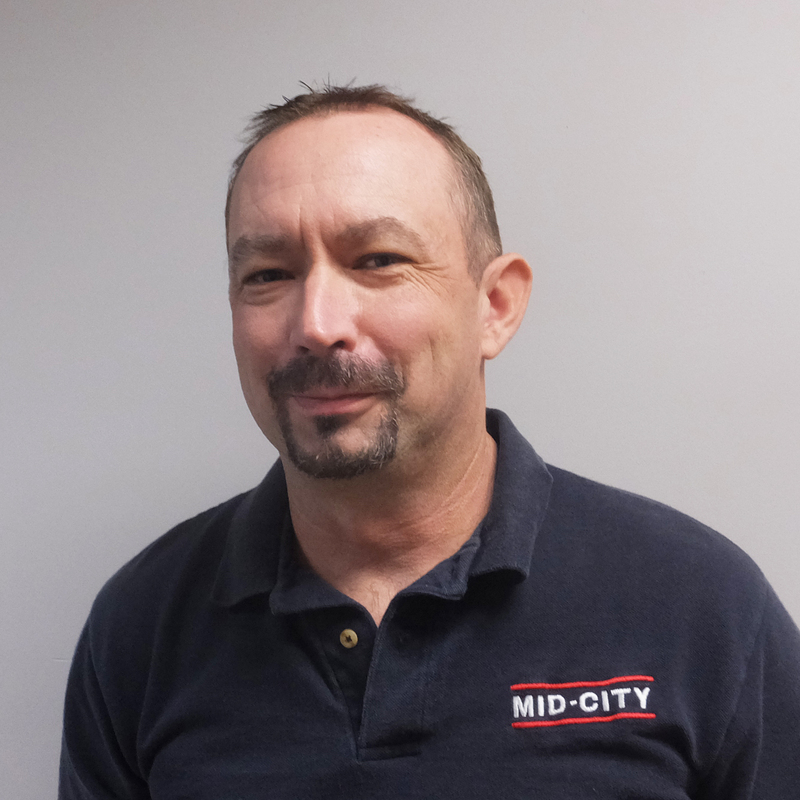 He likes the family atmosphere of Mid-City Lumber and especially enjoys his role leading the delivery logistics for the most efficient outcomes. When not working, William enjoys being outside and spending time with his family. Jesse started with Mid-City Lumber as a driver and transitioned to dispatching, eventually taking the role as supervisor. 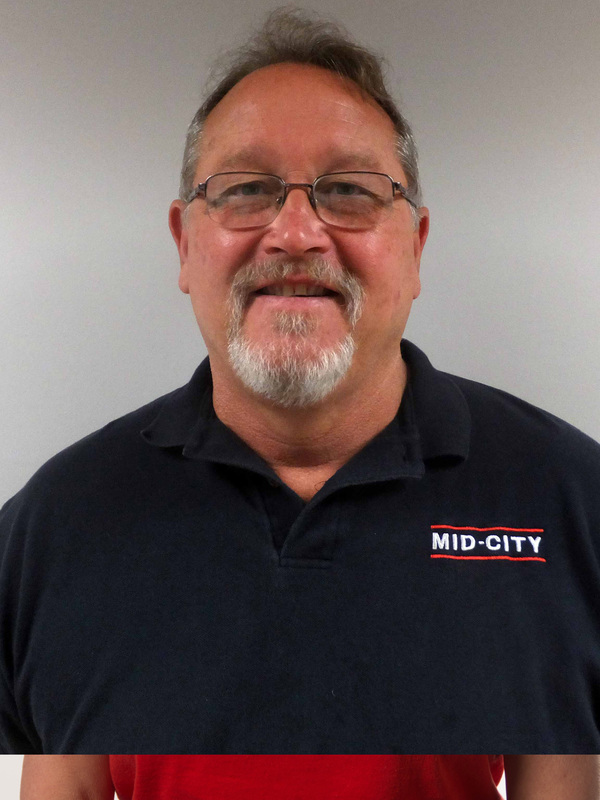 He is a Hallsville native and enjoys the relationships he has with other Mid-City staff. In his free time, Jesse spends time with family and friends and can often be found playing basketball or riding four-wheelers. Mid-City Mike has never met a project he didn’t like. 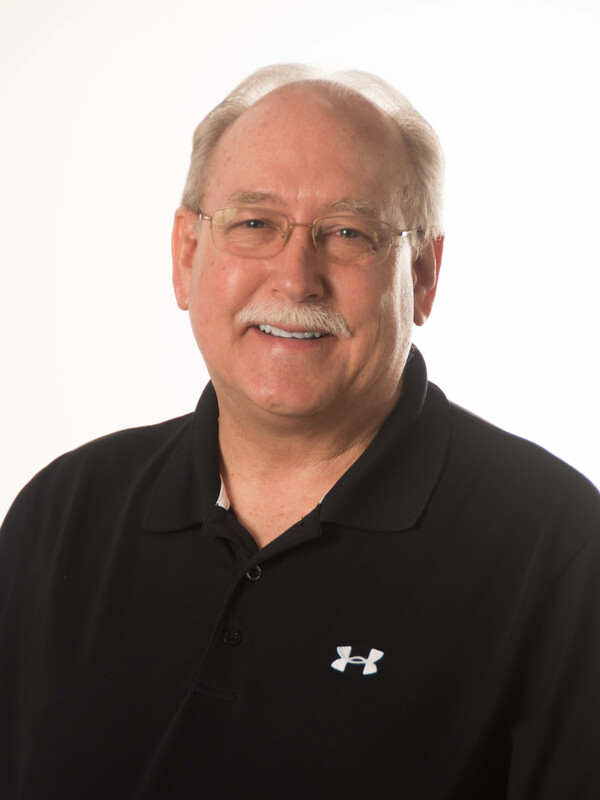 Consumed with the building process for as long as he can remember, he loves to help friends and customers make their construction and remodel plans a reality. 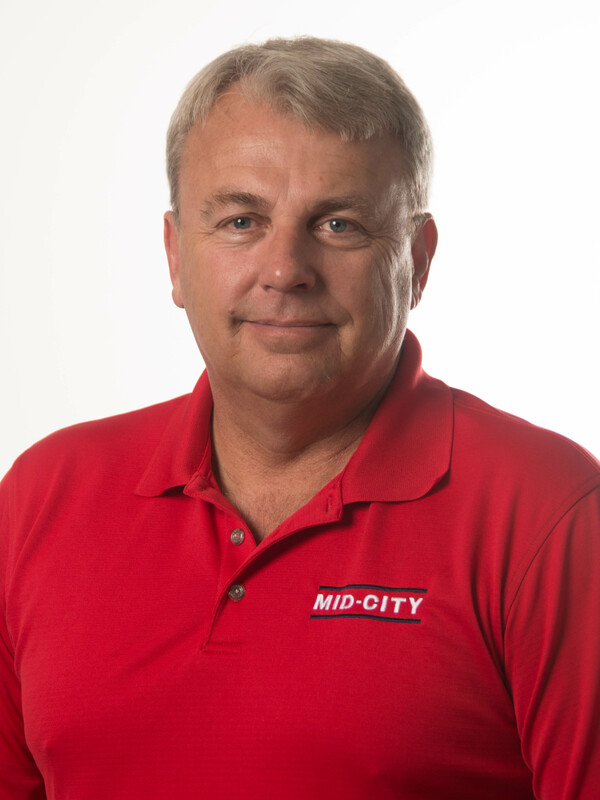 A native of mid-Missouri, Mid-City Mike enjoys vigorous hikes and fishing. Gene enjoys the people that work at and do business with Mid-City Lumber. He says the family-oriented team of staff work hard to deliver all the resources their customers need. He is a Columbia resident and likes spending time on his farm and with family. Terry enjoys interacting with people and helping them navigate the construction process. 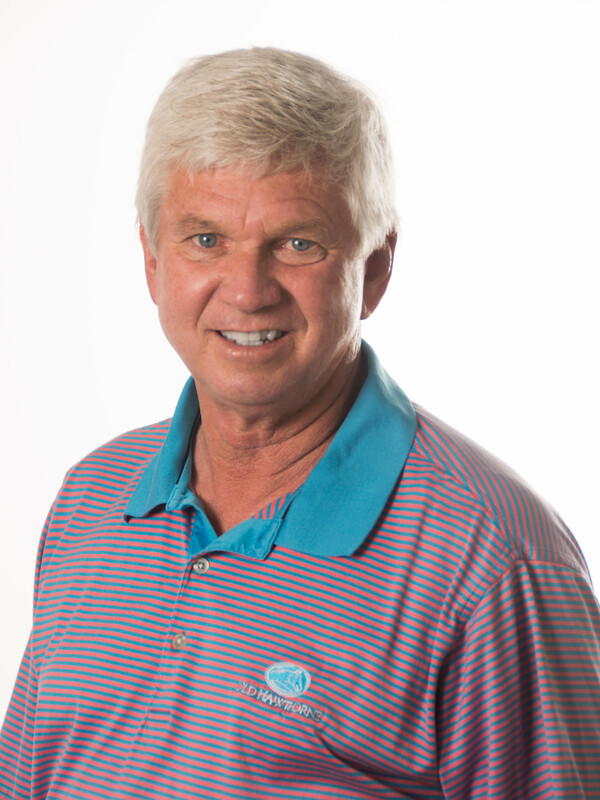 A Columbia resident, Terry enjoys being at the Lake of the Ozarks and traveling. 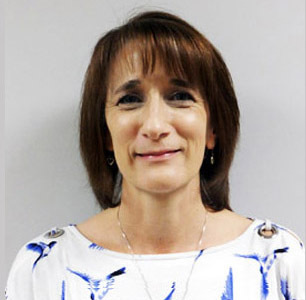 Becky is excited to join the accounting team at Mid-City and is enjoying both the new people and new challenges. 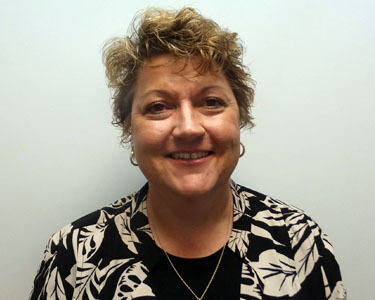 A Boone County resident, Becky currently resides on her family farm. With three kids in high school, Becky doesn’t get a lot of time to herself – but when she does, she prefers to spend it outdoors. Jeff enjoys working with conractors to help them build a great home. Jeff lives in New Franklin and in his spare time, likes to fish. Larry enjoys helping people figure out the best way to approach their project. A Columbia resident, Larry spends his spare time gardening and working in his yard. Gayla loves to match different personalities to their ideal design style. 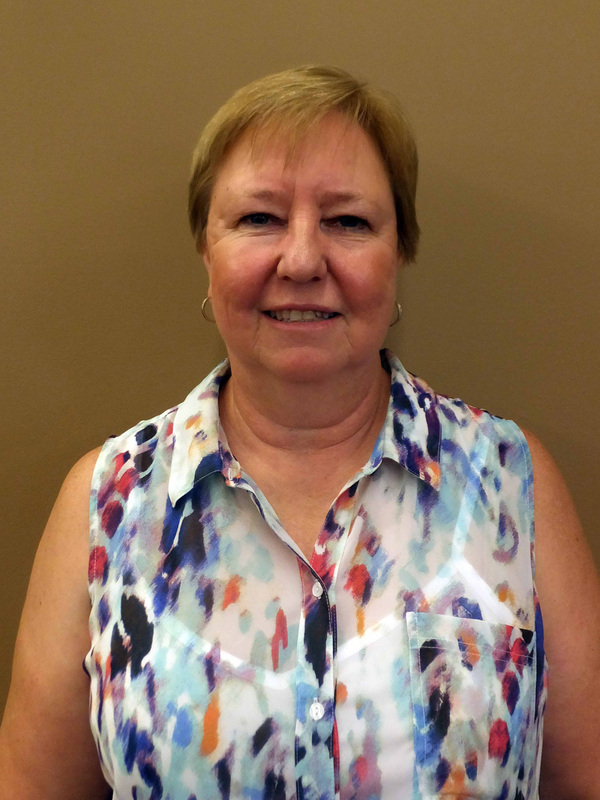 She lives in Jefferson City, and in her spare time enjoys playing golf and spending time with family. 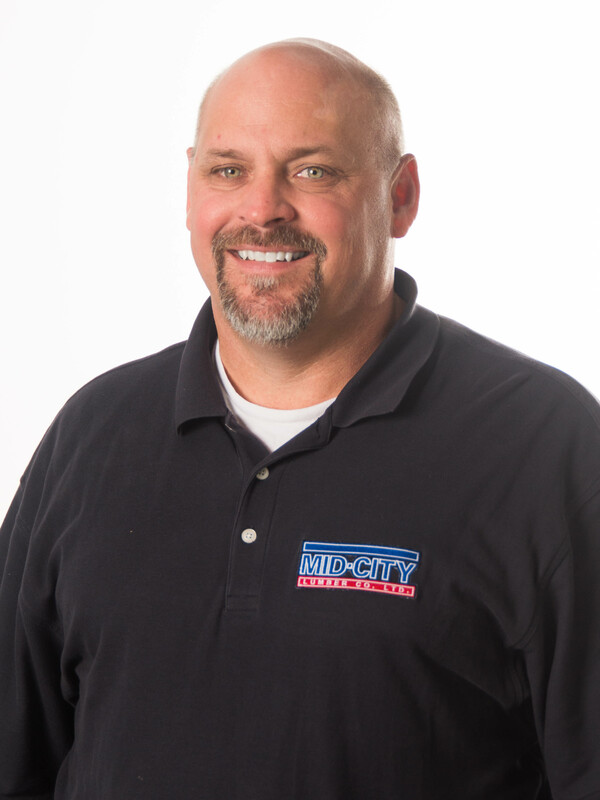 Doug loves to meet and interact with the various contractors and customers of Mid-City. He says there is never a dull moment. Doug lives in Jefferson City and likes to ride his Harley and go to church. 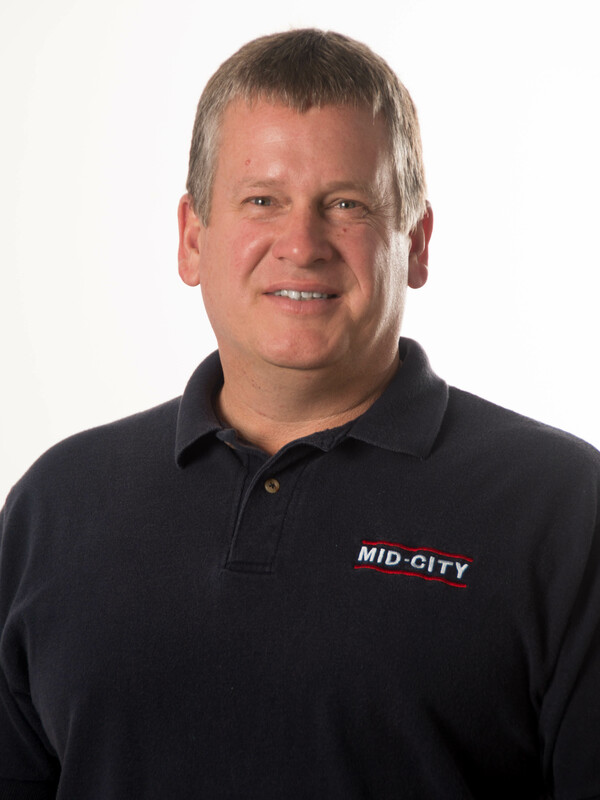 What Dane enjoys most about working at Mid-City are the contractors, many of which he has known for years. Dane lives in Columbia and likes riding horses in his spare time. 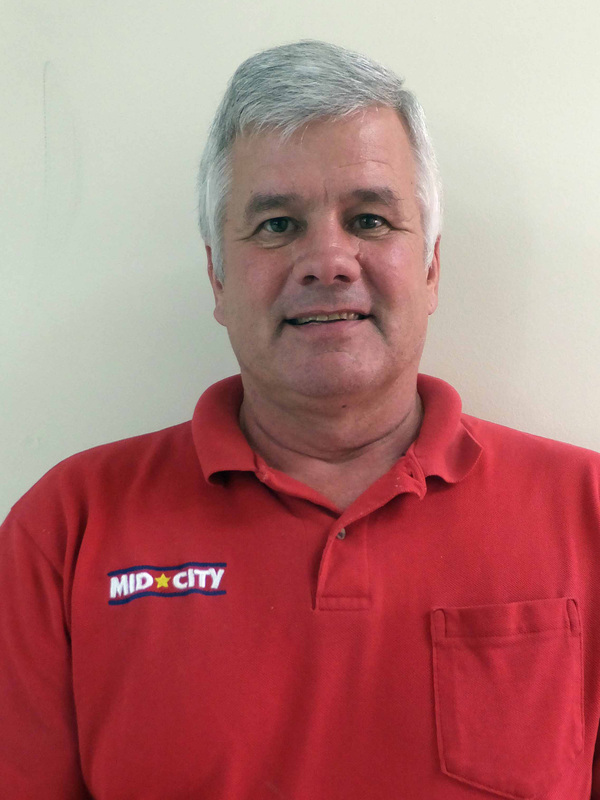 Bob joins Mid-City Lumber with 30 plus years of carpentry experience. He and his wife live in Holts Summit with their four boys and enjoy being active in their church. 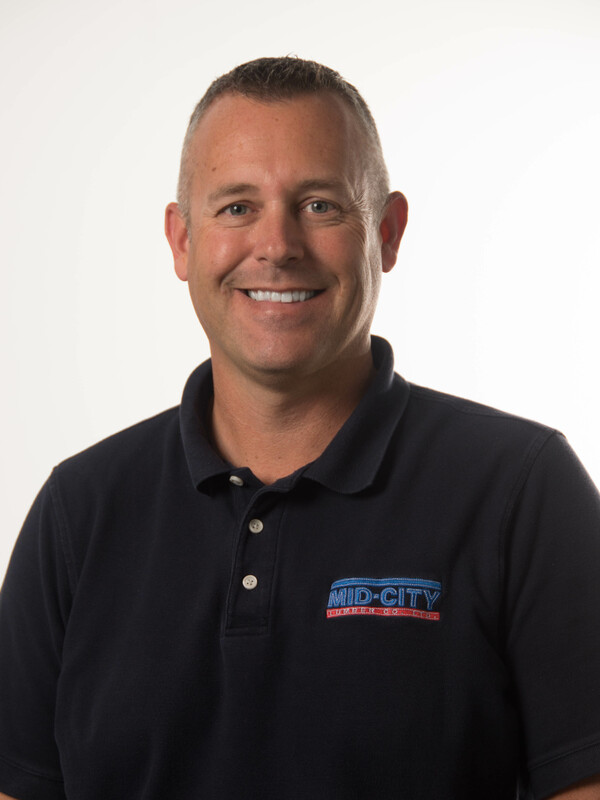 He says what he likes most about Mid-City is being able to utilize his love and talent for carpentry to draft blue prints for clients. 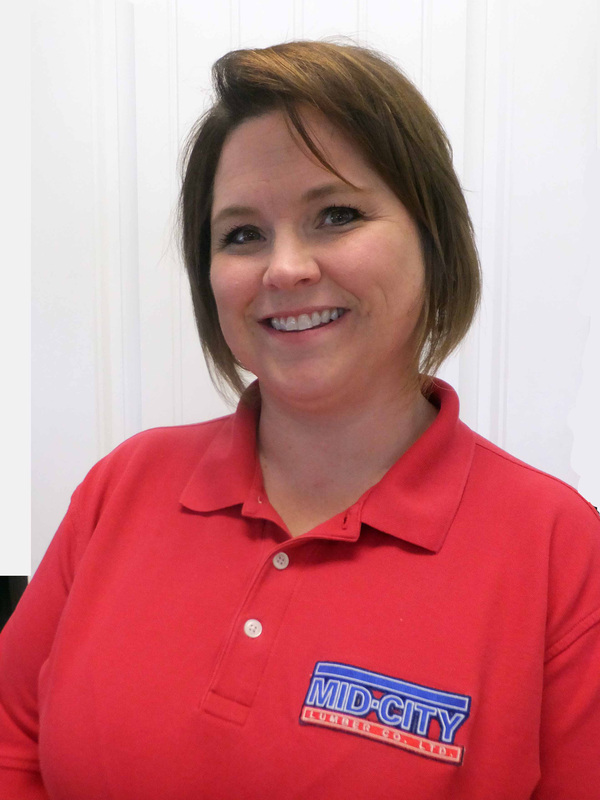 Sheila is a Jefferson City resident with 16 years of experience in design. She enjoys the process of working with clients from floor plan to fruition. When not at the softball field with her daughter, she and her family enjoy spending time at the Lake and camping. 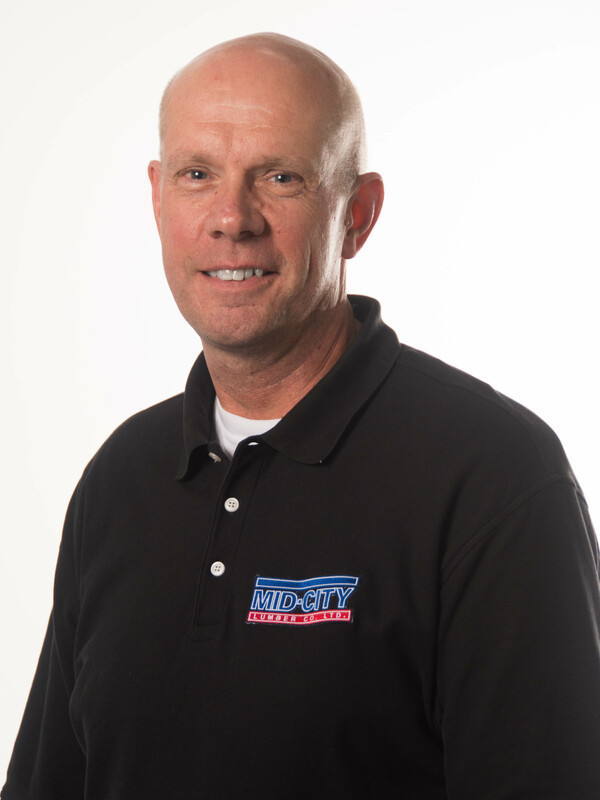 Jeff loves working with contractors and getting to know them – many of which are like family. 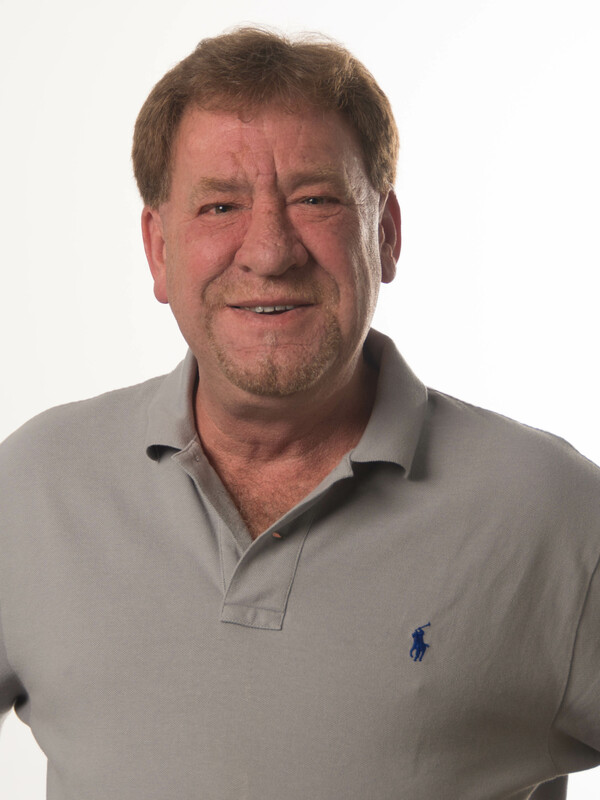 Jeff lives in Holts Summit and never tires of chasing his two grandchildren. Ray says that every day is a new adventure, and he really enjoys the variety. 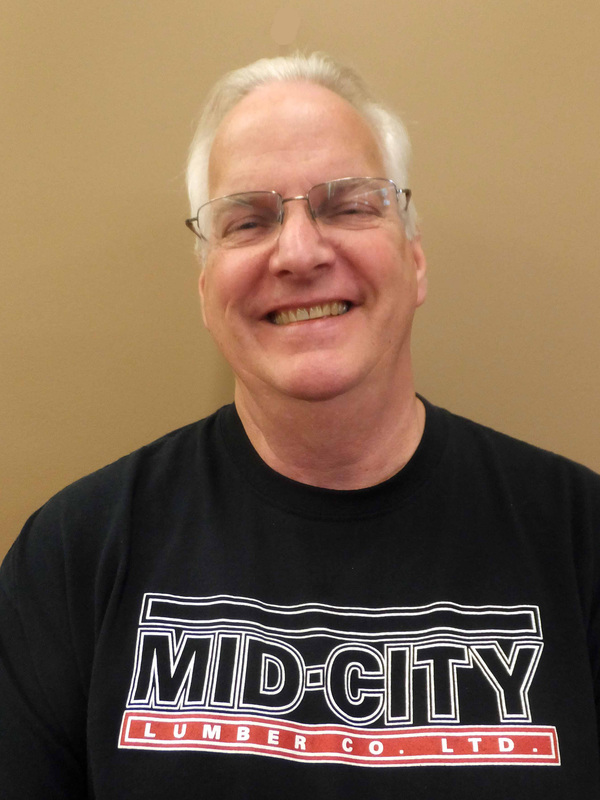 A Jefferson City resident, Ray spends his spare time volunteering through his church. 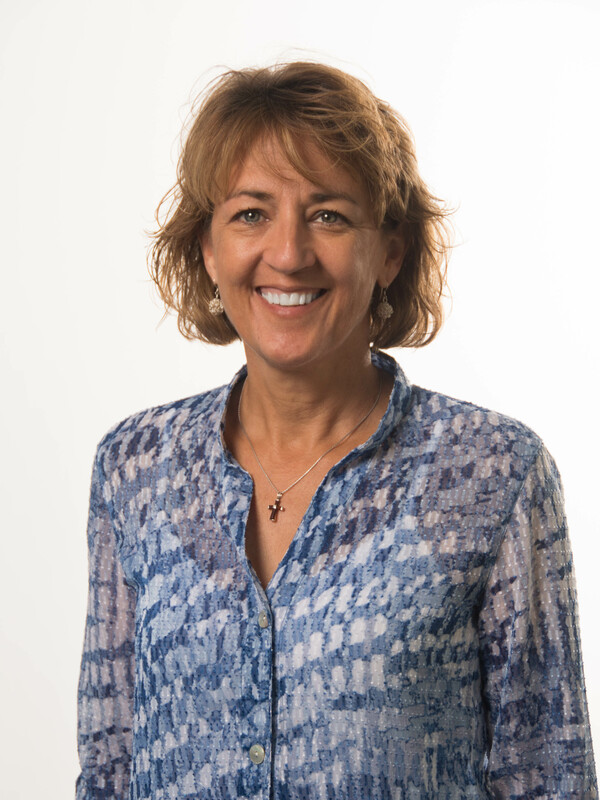 Donna is a Sedalia resident with more than 24 years of experience in interior design. She loves helping customers find the perfect match for their diverse tastes. In her spare time, Donna refurbishes furniture that she finds at garage sales, making old things lovely again. 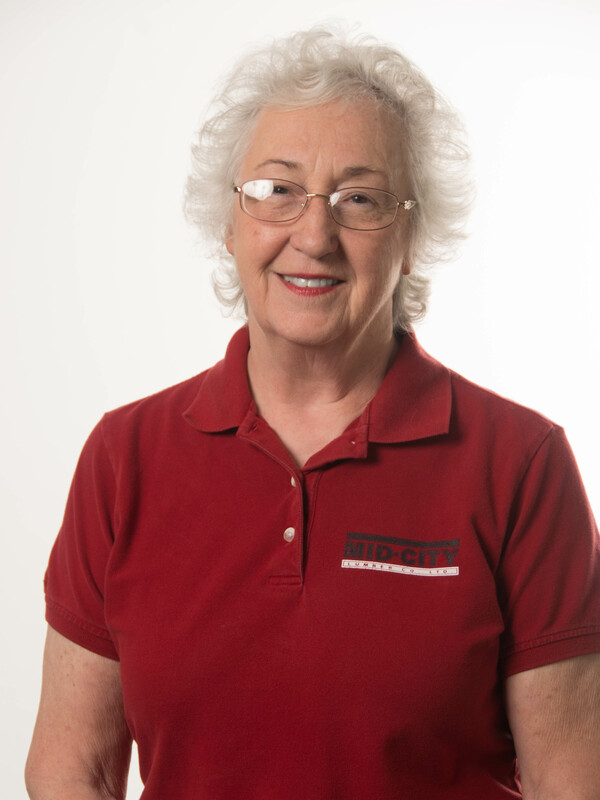 Shelly has enjoyed building relationships with her customers over the years. A Sedalia resident, Shelly keeps busy away from Mid-City with her photography business. 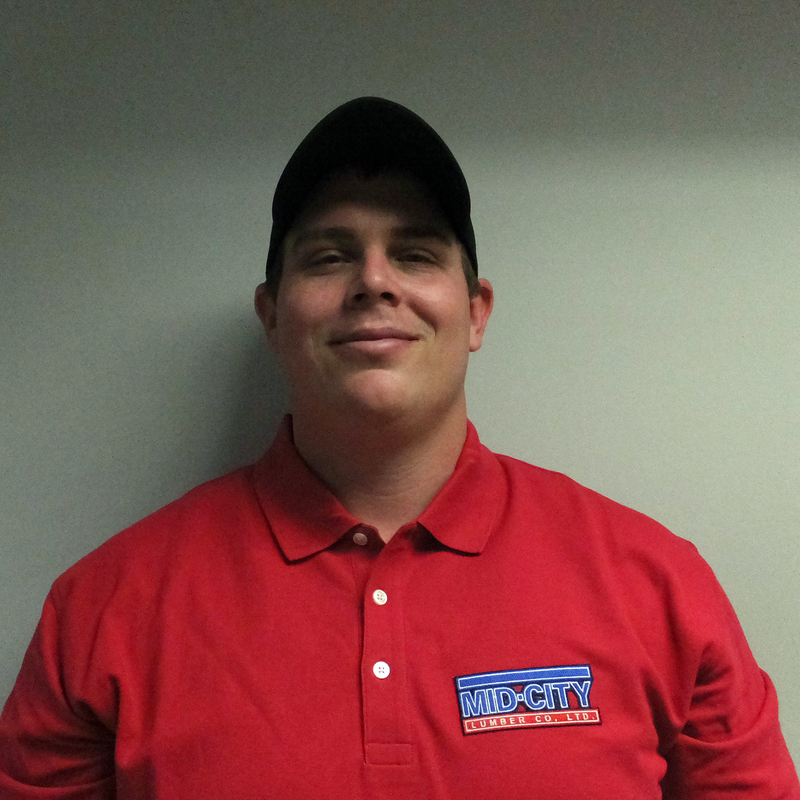 Joe is happy to work for a company like Mid-City where they treat their employees well. He lives in Sedalia and enjoys woodworking, travel and socializing with friends.